The tropics of colonial Florida are far removed from America's Revolution. Still, Rachel Folger's loyalties remain with Boston's patriots. Handsome plantation owner Frederick Moberly's faithfulness to the Crown is as certain as his admiration for Rachel—but for the sake of harmony, he'll keep his sympathies hidden. After all, the war is too far distant to truly touch them…isn't it? A betrayal of Rachel's trust divides the pair, leaving Frederick to question the true meaning of faith in God and in country. 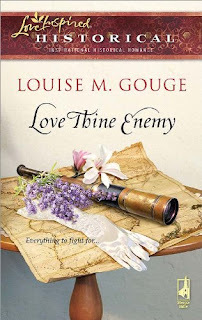 Inspired by Rachel to see life, liberty and love through His eyes, Frederick must harness his faith and courage to claim the woman he loves before war tears them apart. with Lady Marianne Moberly, Lord Bennington's daughter. Desperate to protect his country, Jamie carries out his orders with a heavy heart. But Marianne's persistence is a challenge he never expected. With love and faith, they must navigate troubled waters to win their future together. 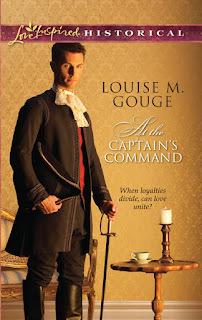 Duty and career—Captain Thomas Moberly of His Majesty's Navy prizes them above all. So why is he tempted to relinquish both for Dinah Templeton? 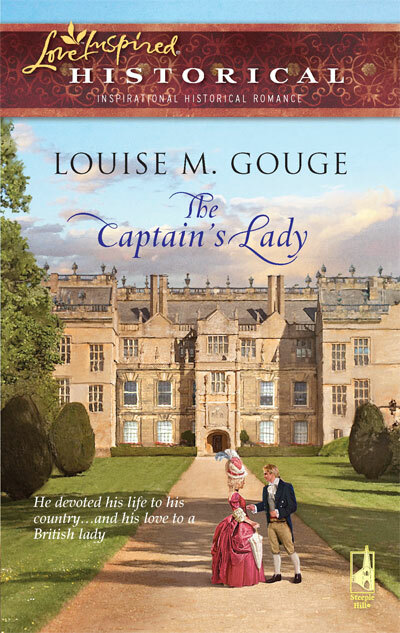 Though Dinah seems sweet and charming, the difference in station between an East Florida belle and the son of an earl is too marked to ignore. And all other obstacles pale with the discovery that Dinah's brother James is not what he seems….A war is brewing on the colonies' horizon, and James has chosen his side—in opposition to the country Thomas has sworn to defend. But what of Dinah? Where does her heart truly lie—with her family, or with the man she claims to love?